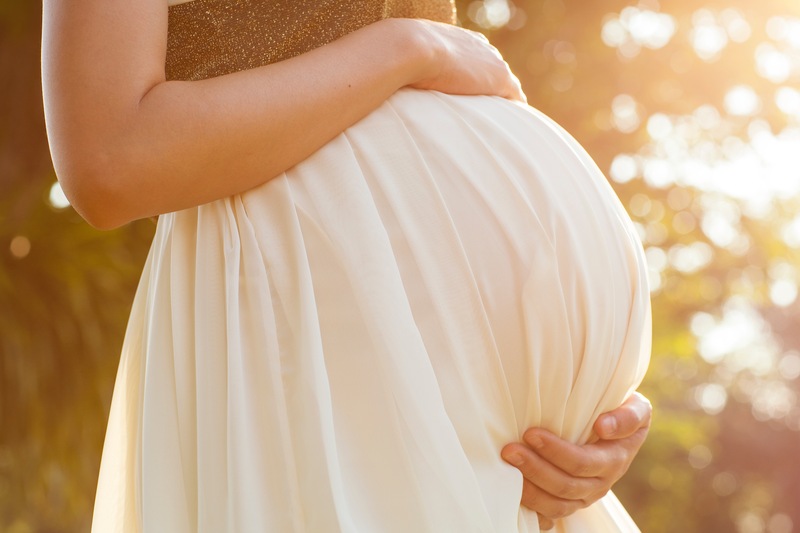 Why Should People Get Bodywork During Pregnancy and Postpartum? Studies show that people who receive loving touch during their pregnancies are better able to provide loving touch to their newborn infants. Touch is necessary for a newborn’s survival. It also enhances infant-parental bonding. When infants truly bond with their parents they are healthier in all ways. This is the foundation for healthier communities and a saner world. What’s Different About My Practice? All perinatal bodywork should help those who are pregnant and recovering from birth cope with discomforts in their changing bodies. Mine does too. In addition to that I have specific structural goals for my pregnant and postpartum clients. I have spent years developing techniques to enhance the mobility in pregnant bodies including the bony pelvis, the abdominal organs, the support structures and lower segment of the uterus. Babies who have more room to grow and move during gestation are less likely to develop conditions like torticollis (and the resultant positional plagiocephaly), hip dysplasia and scoliosis. They are less likely to lodge in the maternal pelvis in a less than ideal birth position such as occiput posterior, military or asynclitic. This means that they are more inclined to be born normally – without surgery, forceps or vacuum extractors. Their labors have a better chance of beginning on time and progressing efficiently. The attention we receive during pregnancy is often withdrawn and transferred to the baby after the birth. It is critically important to continue nurturing parents when most of their energy is spent nurturing a new baby. It is beneficial for the whole family when a newly postpartum parent receives focused attention just for them. A postpartum treatment focuses on structural realignment of the spine and pelvis and rehabilitation of the muscles and other structures overworked or weakened during pregnancy. It facilitates healing, especially for people who have had cesarean births. I give my clients instruction on how best to help themselves recover strength and balance in their bodies. Postpartum CST also addresses the new body discomforts associated with the carrying and care of a newborn infant. It includes instruction in the proper use of body mechanics for these new activities. A person who has experienced a complicated birth may feel traumatized. They may grieve the loss of the birth experience they had planned for themselves. Postpartum CST helps the new parent process and integrate the birth experience in a way that is physically and emotionally healthy. Why wait until pregnancy? People who are planning to conceive and those who are working toward fertility or undergoing fertility treatments are also ideal candidates for for CST. Remember, structure and function are interrelated. We can help.